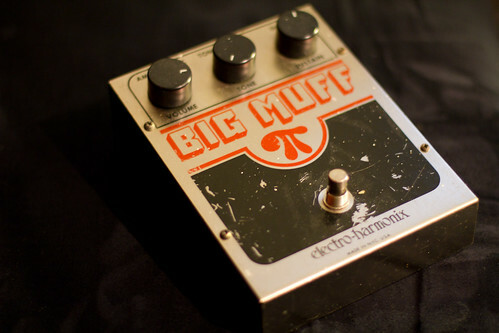 Great Big Muff sound….absolutely destroys the current stock of EH brand muffs. Think Silversun Pickups, Smashing Pumpkins. 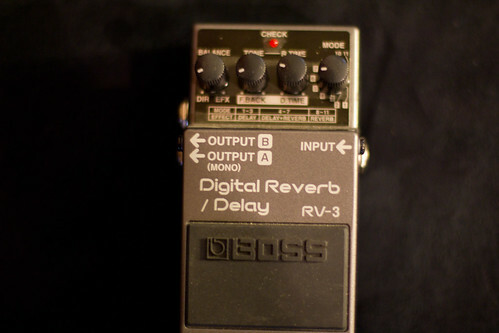 Boss RV3 reverb and delay. 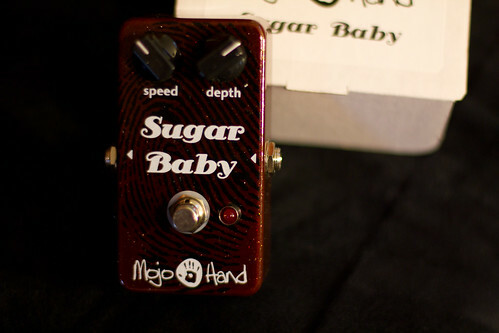 I love this pedal. So much so, that i have two. 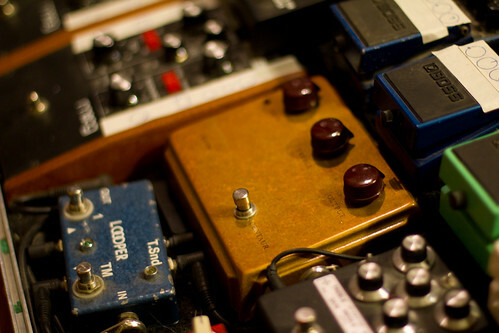 As used by The Life and Times, Sigur Ros, and more. I really don’t need two these days, so take advantage. Crybaby Dimebag Crybaby from Hell. 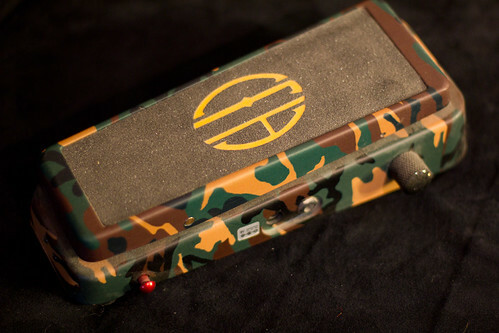 Great take on the 535 wah. volume boost, q adjustments, and easy to get to battery compartment. I have the old 535, so this is redundant. Killer old trem sounds. Think old fender. This is minty. Literally Brand New. with pad and cardioid cap. 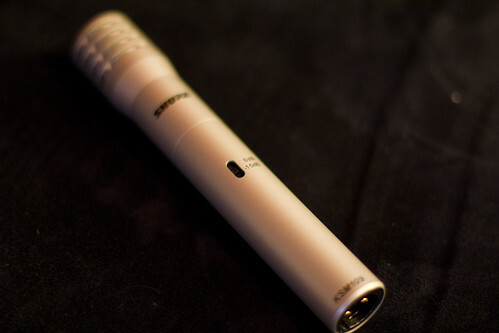 Shure KSM 109 sdc mic. 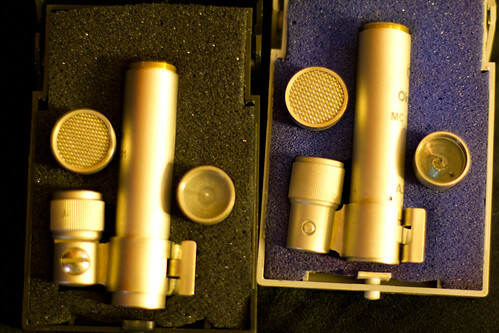 great mic, just not being used. similar to a NADY rsm4. 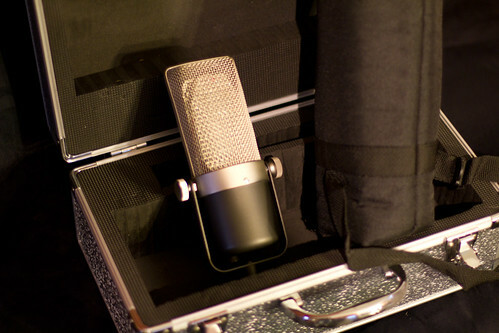 Great ribbon sound, but I fell into a few other ribbon deals, so this can go to a new owner. With padded soft case and GREAT hard case.